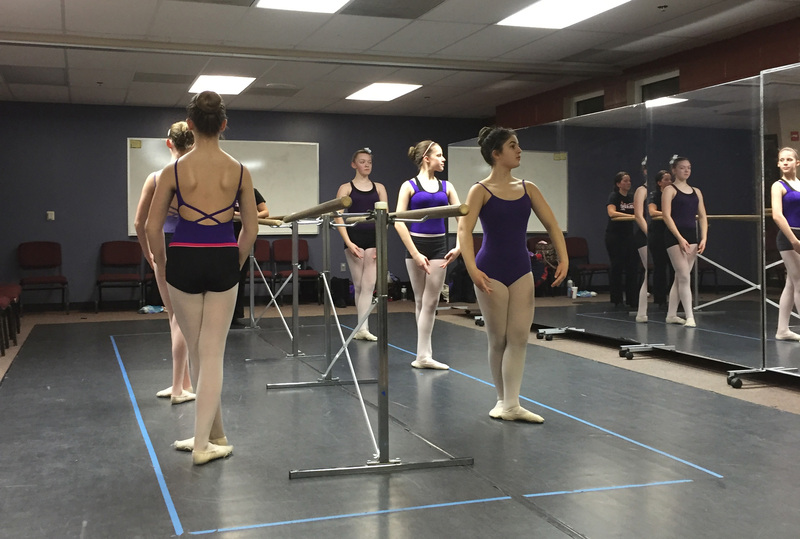 Trilogy offers the largest variety of Performing Arts classes in the Kansas City Area! 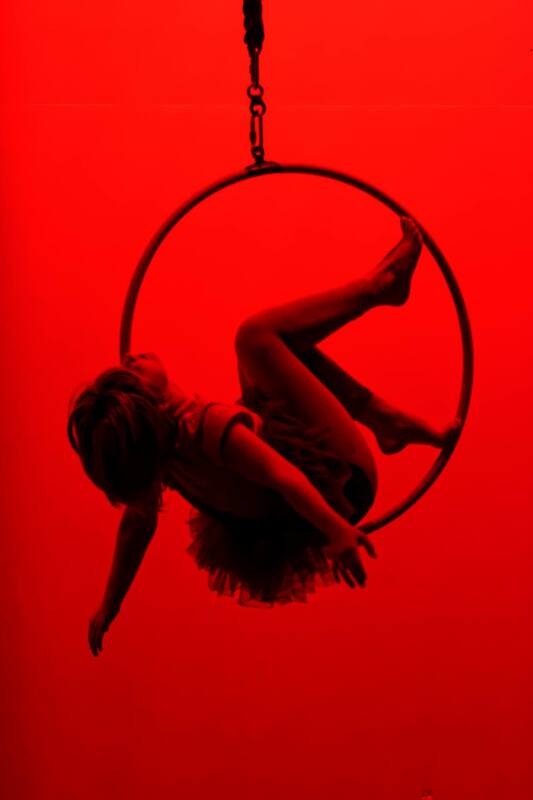 Classes include Acting, Improvisation, Musical Theatre, Stunts (including Flying and Wireworks), Dance (including Ballet, Tap, Jazz and Modern), Aerial Silks, and Art. We also offer private voice and music lessons as well as opportunities for students to perform in large scale productions with a professionally formatted audition and callback process. We look forward to seeing you in class soon! 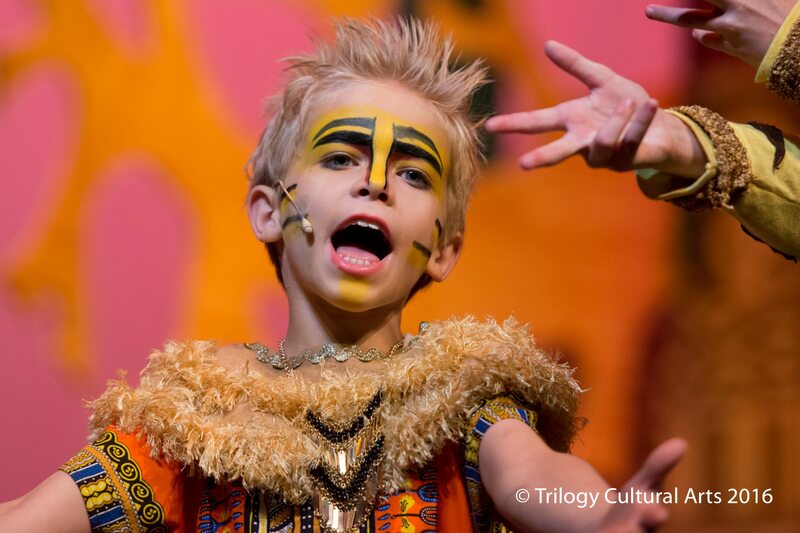 Trilogy Cultural Arts Centre is known for providing excellence in arts training (voice, acting, dance, silks, stunts, and music) in a nurturing environment for children ages 3-18. We offer super fun and engaging summer experiences for children. 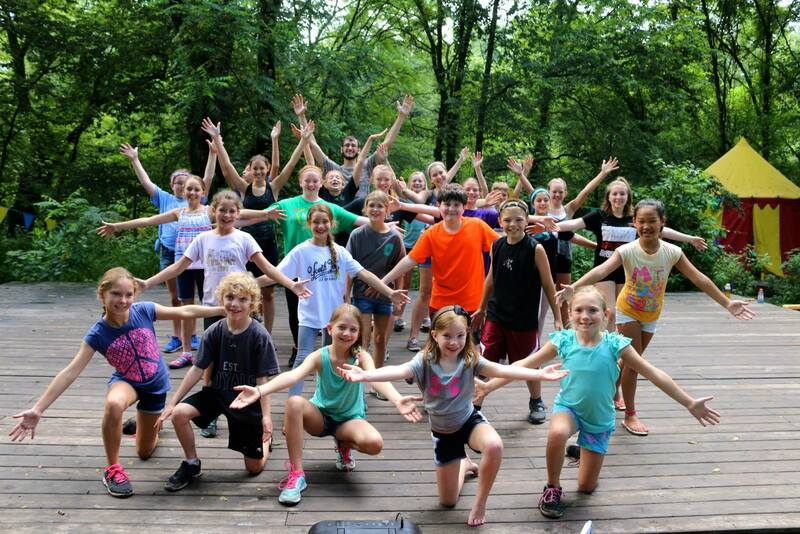 Have a summer to remember: come sing, dance, act, and do stunts with us! Trilogy shows are a sight to behold. Our talented kids perform exciting shows with professional production values. You won't find a better theater value in the Kansas City area. Educating Artists. Nurturing Children. Developing Leaders. Trilogy Cultural Arts Centre is home to the artist deemed the Quadruple Threat: Artists known for outstanding performance in acting, singing, dancing, and character/leadership! The leadership characteristics we build into our students consist of discipline, courage, vision, endurance and love. Our purpose is to provide excellence in a nurturing arts training environment where the artist and family can flourish in community, creativity, and integrity. We provide a welcoming home to young people with a passion for the arts and a desire to grow. Sign up for our mailing list and receive special offers, early notice when classes open and tickets to performances go on sale.